Five Exchanges stop Operations in Japan. This means they are no longer in existence or functioning in the Asian Country. 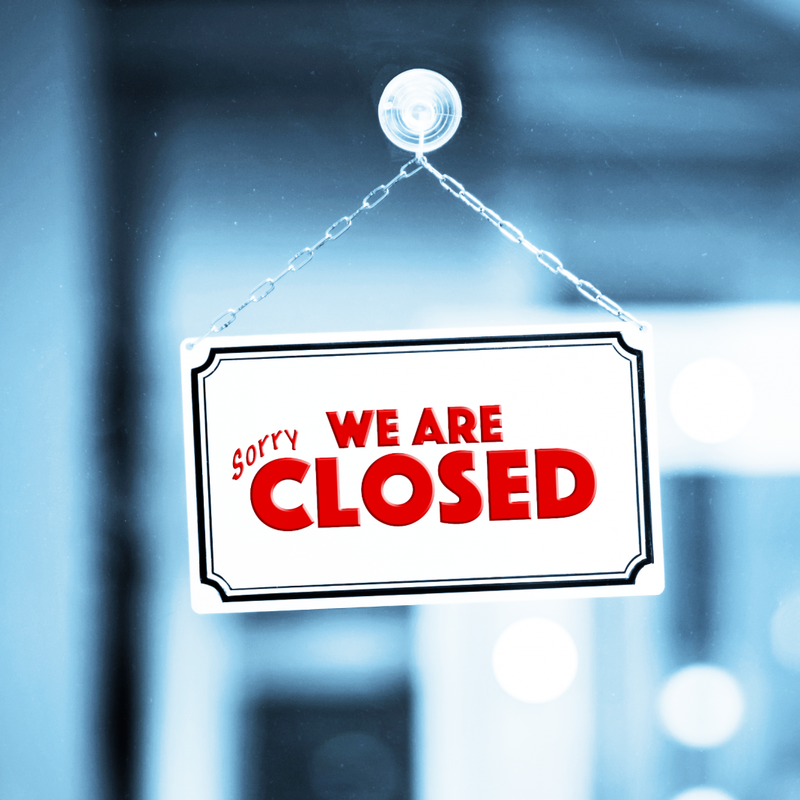 The Five cryptocurrency exchanges in Japan closed down after their operators reportedly withdrew their applications with the Japanese financial regulator to operate crypto exchanges. The cryptocurrency exchanges are now in the process of returning clients’ cash and crypto holdings. Tokyo Gateway and Mr. Exchange have withdrawn their applications; both were ordered by the agency on March 8 “to improve their data security and other safeguards after they were found to be lacking,” The two withdrawals follow three others by unregistered operators – Raimu, Bitexpress and Bit Station. Why this strictness by the Japanese FSA? This is because Since the payment services act went into effect and legalized cryptocurrency as a means of payment in April, crypto exchanges are required to register with the FSA. And So far, 16 exchanges have been registered including Bitflyer, Quoine, GMO Coin, Zaif, Bit Bank, SBI Virtual Currencies, and Bit Arg Exchange. Following the Coincheck’s hack in which millions of USD was lost, the regulator began scrutinizing crypto exchanges heavily. All exchanges were inspected; on-site inspections were conducted on all unregistered operators. “These exchange operators are required to have data security and other systems on par with those at the 16 registered exchanges,” the news outlet wrote. Therefore operators who could not meet up with the agency standards, are to close up. Do you think the agency is going to close down more Cryptocurrency exchanges? Share your thoughts on the comments box below and subscribe to our blog for more crypto news.